Please support us! We need 250 votes to be eligible for this grant! This is our entire first session budget! 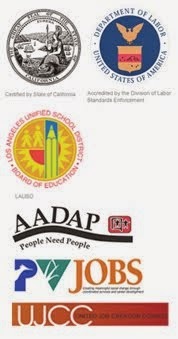 With this we could get into the financial aid program and become a fully functioning school! Completely within reach, just put in a vote for us, would you?? 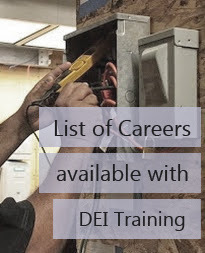 If a student completes the courses at DEI, they are guaranteed to have the the skills and credentials necessary to get a job in the electrical field. 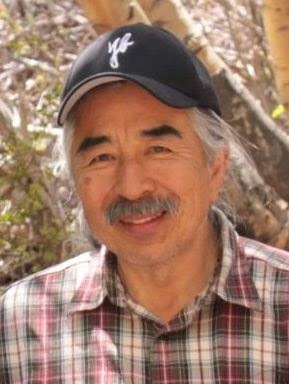 We would like to give a special word of remembrance and gratitude to our good friend Dr. Victor Shibata. Victor passed away earlier in April. It is difficult to articulate how important Victor was to our community. We was a trusted friend, a leader, and an inspiration. We will miss him very much. 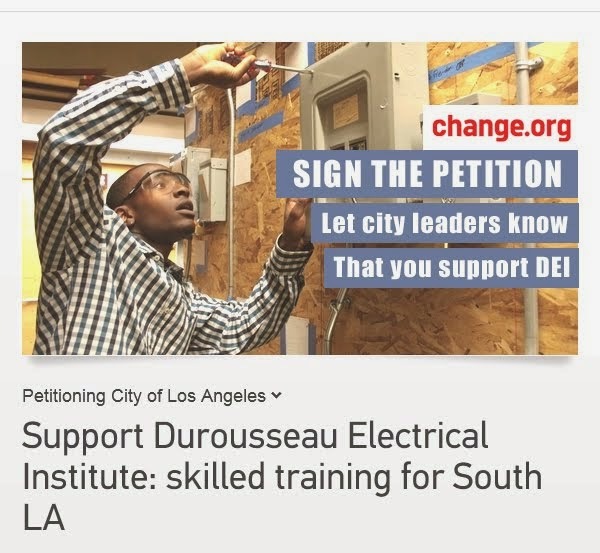 Victor was instrumental in getting Durousseau Electrical Institute off the ground, joining with Teo and Ray in conceptualizing the idea, bringing together community members to help where it was needed, and always offering his own words of encouragement. 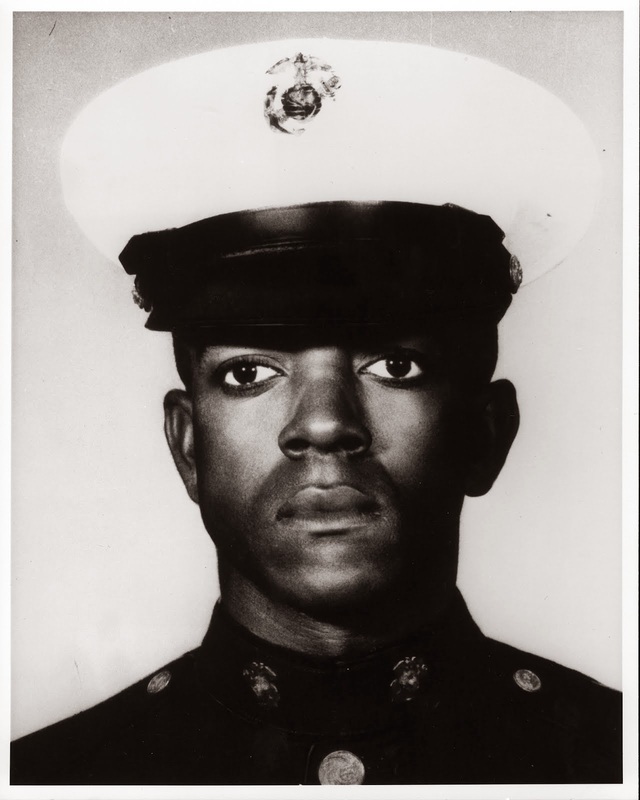 Victor had roots in community activism; he was involved in the Civil Rights Movement, organizing marches, community events, after-school programs and cultural exchanges. He helped coordinate and purchase a community center for youth in the sixties and seventies. He went on to become a healer and served the community for over 30 years. 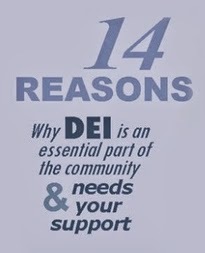 So it is only logical that DEI spoke to him. Whenever Victor saw a need, he stood up and was willing to do whatever was necessary to make a change. Thank you Victor. We hope to make you proud.